James Vicary in the late 1950’s performed an experiment in front of moviegoers (unbeknownst to them) flashing two messages: “Drink Coca-Cola” and “Eat Popcorn”. His finding shows there was a substantial increase in the sales of soda and popcorn. When Vicary was asked to reproduce his findings, he admitted he had falsified the data. Nearly 50 years later, Vicary’s hoax is still in use (and still fine-tuned) by many companies practicing subliminal advertising and marketing. Can a logo of a company build trust and loyalty with consumers (as subtle as shifting a character within a company name)? Definitely something to consider when you are debating between buying an Apple product versus Dell, Lenovo, or the many PC makers out in the market. 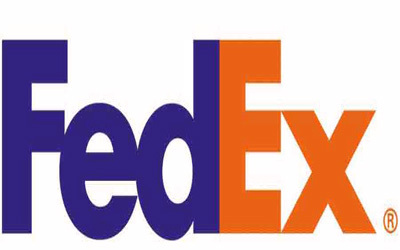 Do you see the arrow in FedEx’s logo? The arrow is pointing to the right (parked between the two letters E and X), possibly hinting at “wanting to move something forward”. Small Business Marketing Advice: Should You Use Subliminal Advertising?